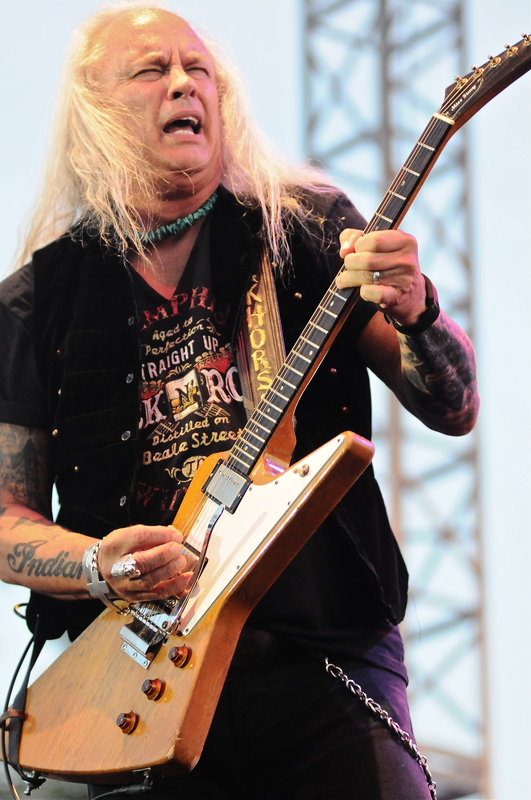 Lynyrd Skynyrd returned once again to Artpark on a balmy Tuesday evening. 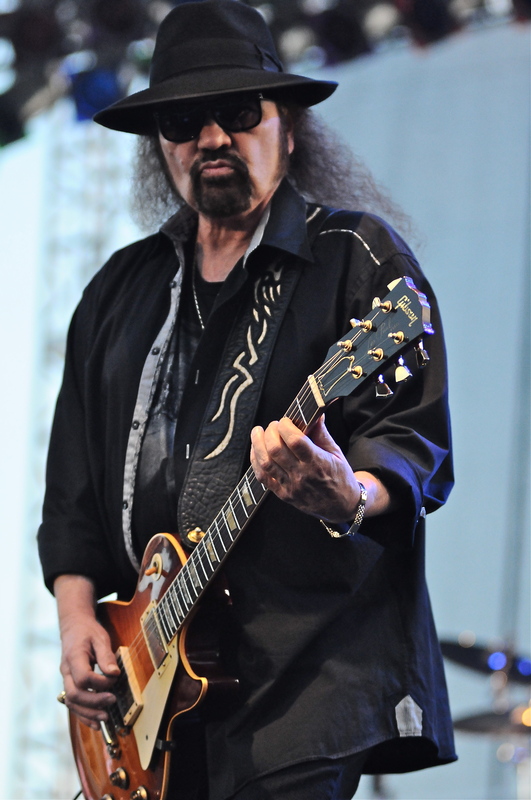 The boisterous crowd made it seem like a Saturday night lead singer Johnny Van Zant proclaimed just a few songs into Skynyrd’s ninety-five minute set. 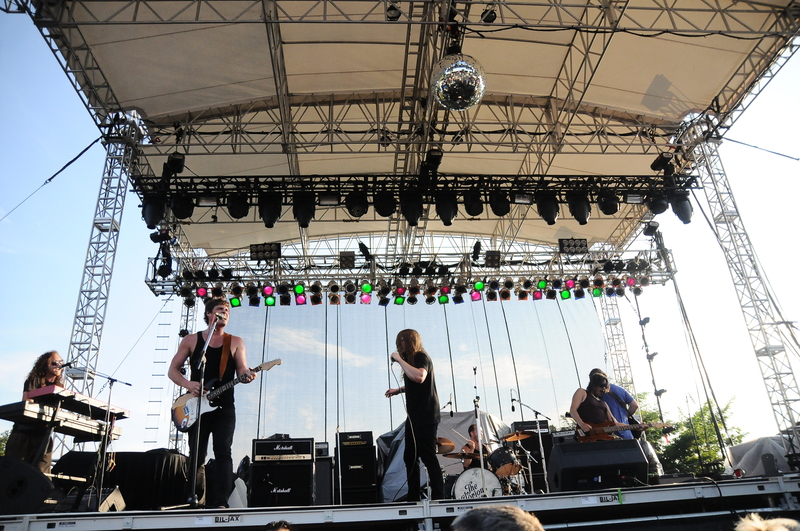 This appearance marked the bands third time at Artpark, having played also in 2011 and 2013. 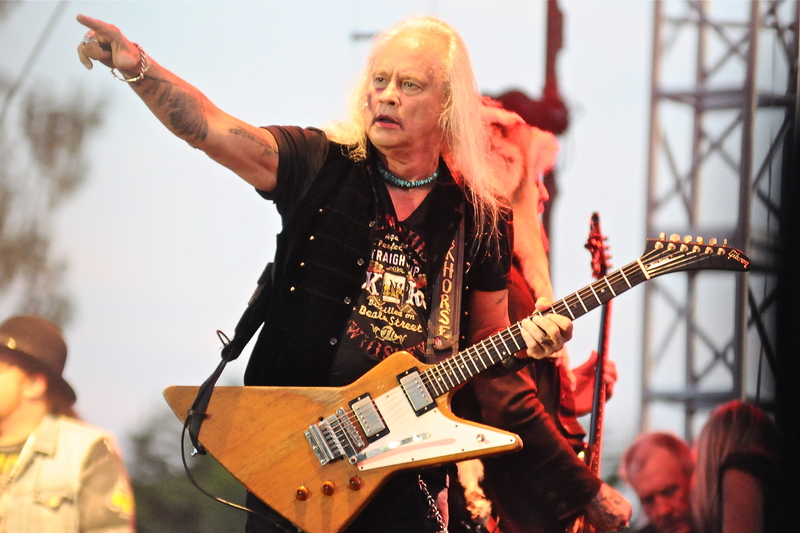 The band still packs a punch in concert with the triple guitar assault of founder and lone original member Gary Rossington, Mark Matejka and Rickey Medlocke. 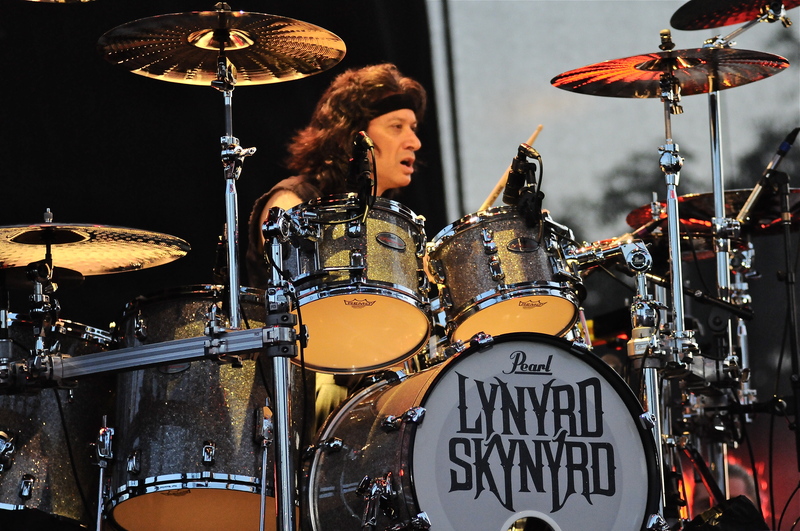 Add to that the powerhouse drumming of former Damn Yankees member Michael Cartellone and the antics of former Black Crowes bassist Johnny Colt and you have quite a stable. 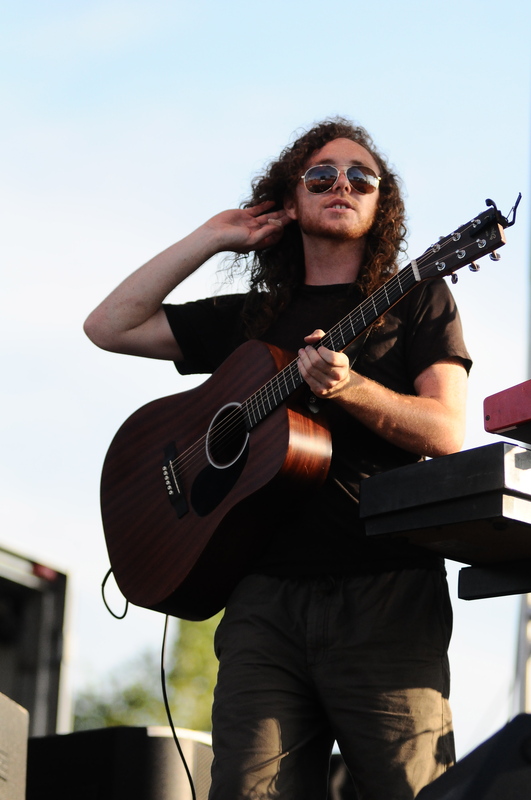 Keyboardist Peter Keys who joined in 2009 has helped solidify the lineup. 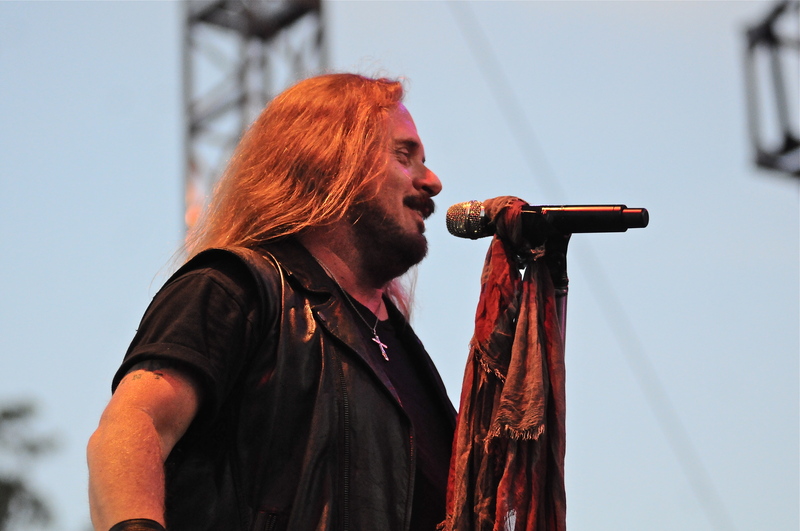 The final ingredient to the Skynyrd recipe for success is singer Johnny Van Zant. 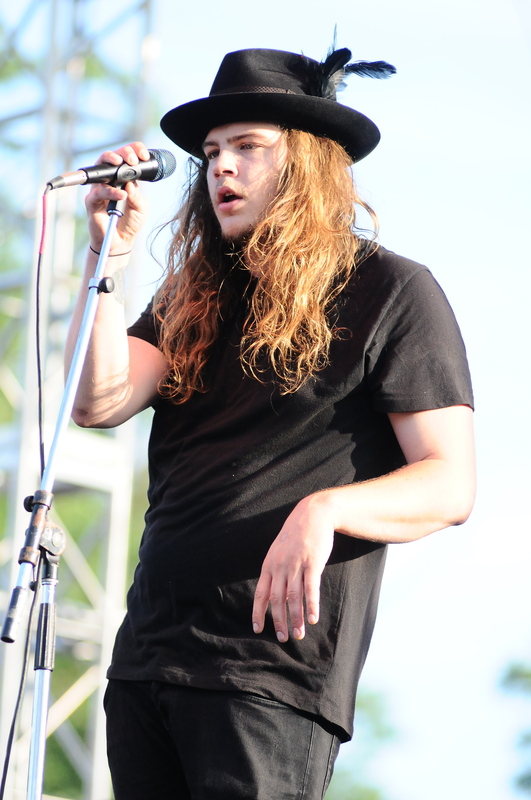 His smooth vocals do the songs justice and I bet make his brother Ronnie proud. 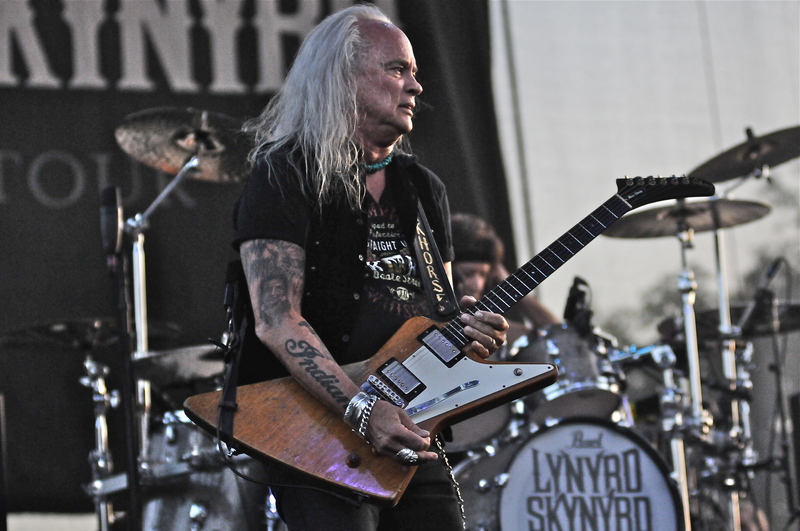 One thing you can always count on with a Lynyrd Skynyrd show is the plethora of classic rock staples the band performs every show. This night was no exception as the band ripped through such treasures as “What’s Your Name”, “Saturday Night Special” and of course “Tuesday’s Gone”. 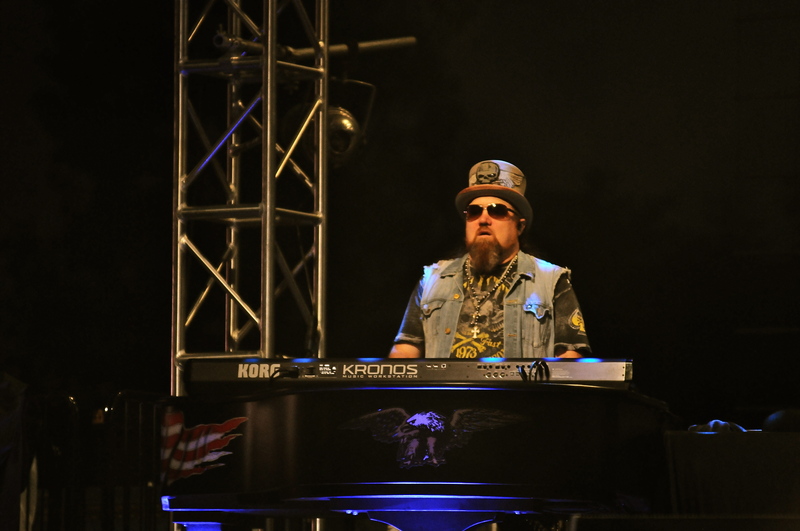 Van Zant took the time as always to thank the troops. This time was a little different as he recognized Lewiston’s near proximity to Canada and mentioned how the band had played a bunch of shows there recently. He thanked the Canadian troops as well calling them the United States’ great ally. His words seemed to unite the crowd to a greater degree. I was very surprised from where I watched the show that there were none of the usual annoying crowd problems. Perhaps Van Zant’s words were taken to heart by many. 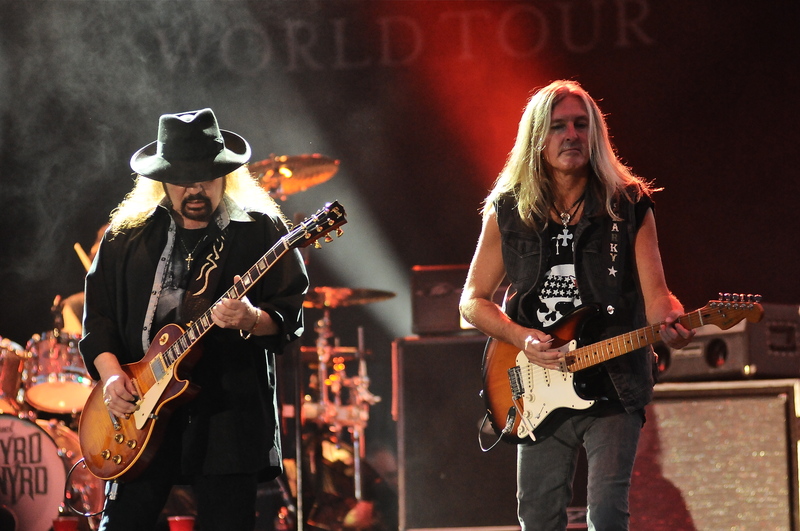 The show closed out as only Lynyrd Skynyrd shows do with their two biggest songs in “Sweet Home Alabama” and “Free Bird”. 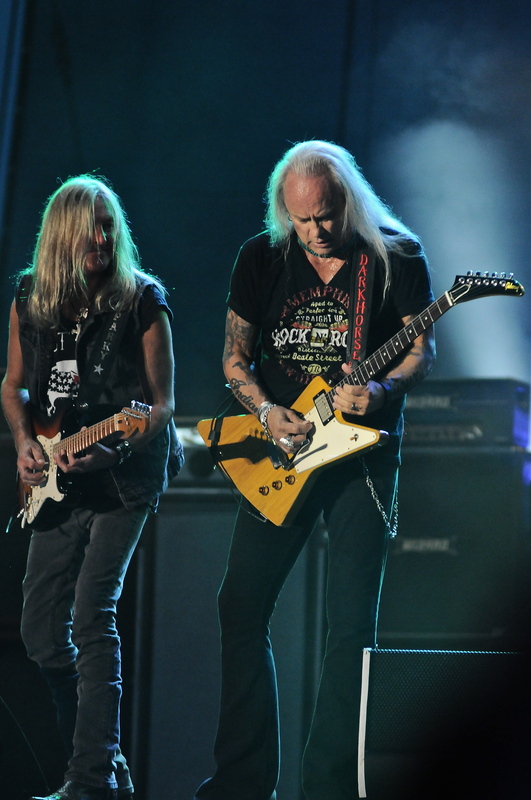 Both songs have to be among the top 5 most played at every classic rock station in the USA. As we may have noted in the past it doesn’t take a jet fuel genius to know what two songs would end the show. 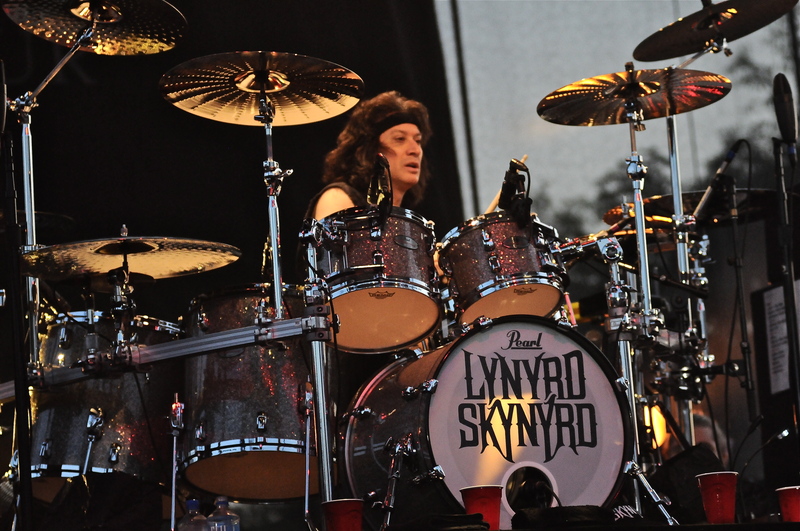 Lynyrd Skynyrd has been coming to Artpark now every other year since 2011. The fans still pack the venue and enjoy seeing this legendary band. This band may have only one original member in Rossington but he has done a great job putting together a solid lineup. To all the naysayers, if he decided to throw in the towel where else would you be able to hear all these classics in a live setting? We know nothing lasts forever so just enjoy this band while you can. See ya in 2017!! 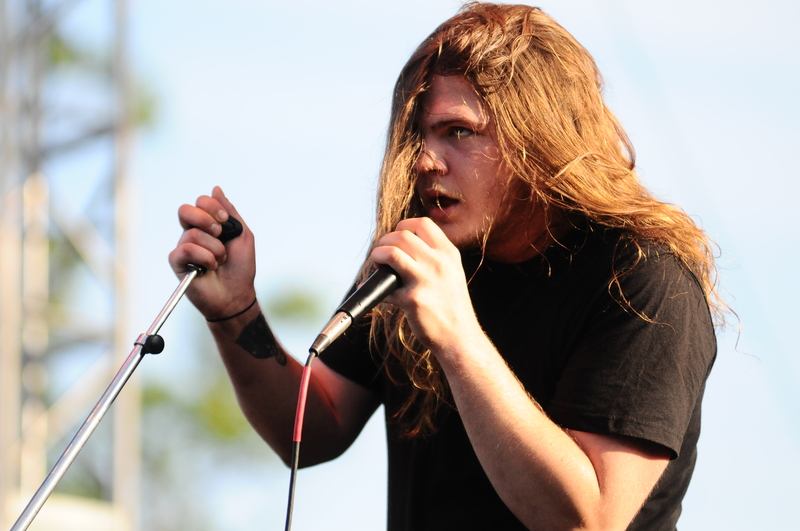 The Glorious Sons from Kingston Ontario opened the show. They have made quite a name for themselves up north with their blue-collar roots. 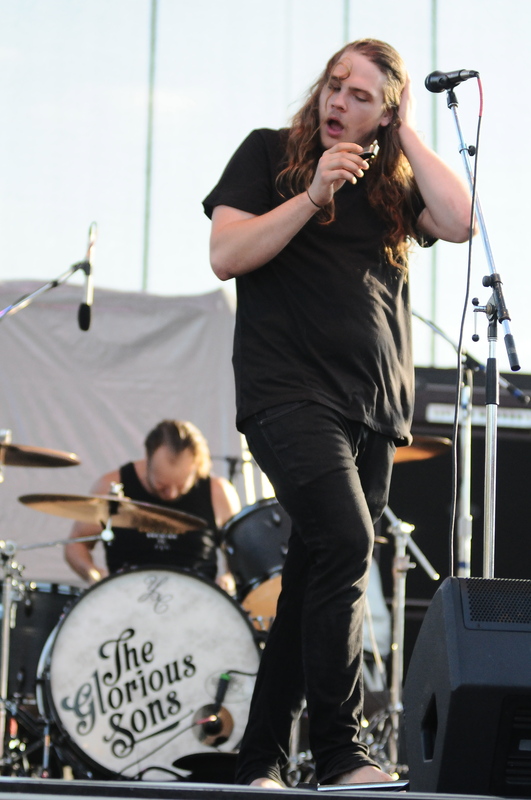 The band consists of vocalist Brett Emmons, guitarists Jay Emmons and Andrew Young as well as the rhythm section of drummer Adam Paquette and bassist Chris Huot. 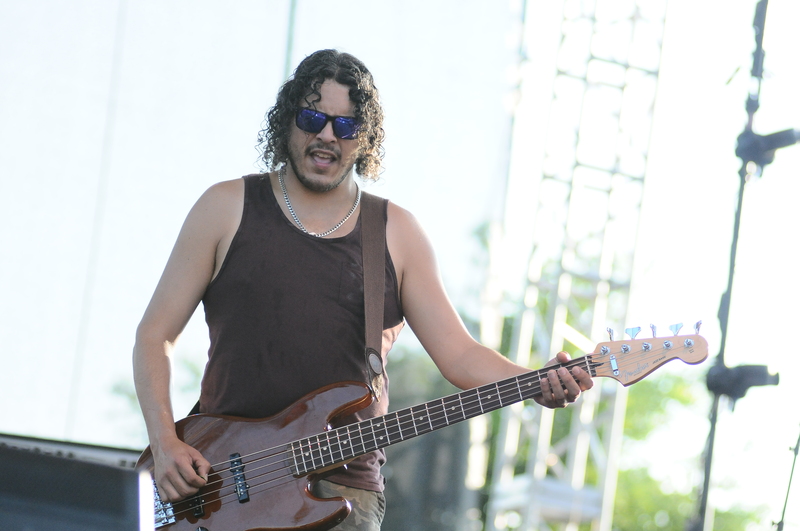 This show also featured prominent Canadian musician Tony Silvestri on keyboards. 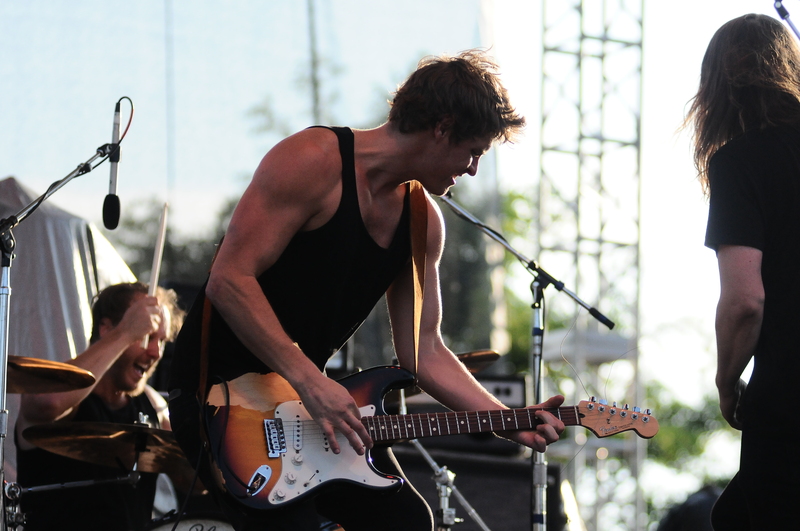 Keep an eye on these guys as big things are expected as demonstrated by their fifty minute set.